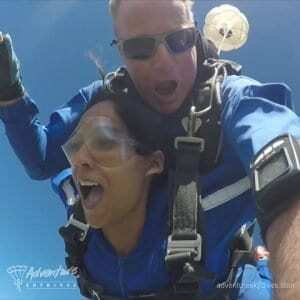 The quickest way to experience free-fall and the thrill of your life! With the best safety record in the world, we have costs to suit any budget. 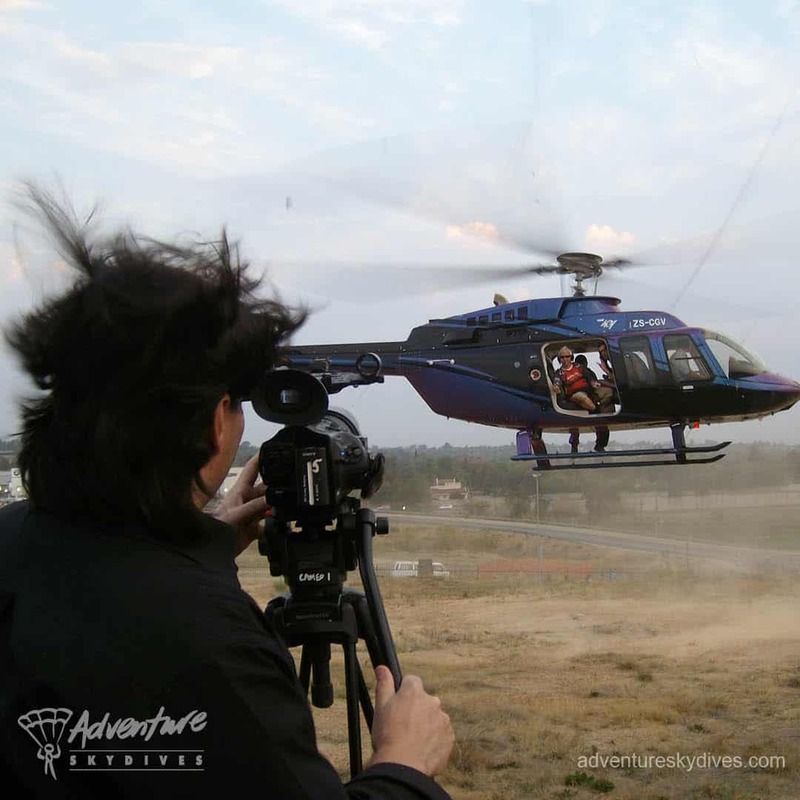 We specialise in aerial related stunts in movies & TV productions. 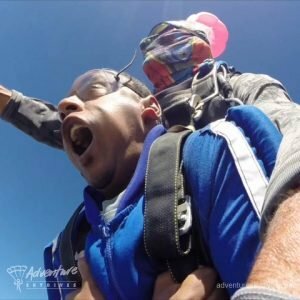 The cream of the skydiving community will thrill any crowd! 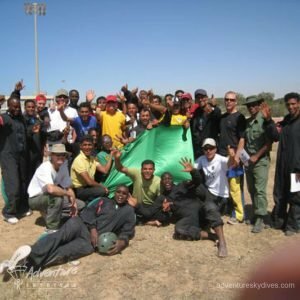 With the most experienced and professional instructors in the world! 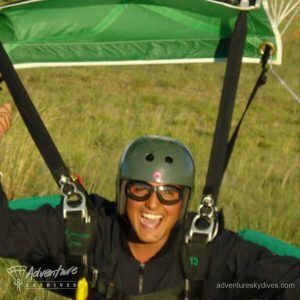 Interested in a tandem skydive or any other skydiving experience? Then you’ve come to the right place. 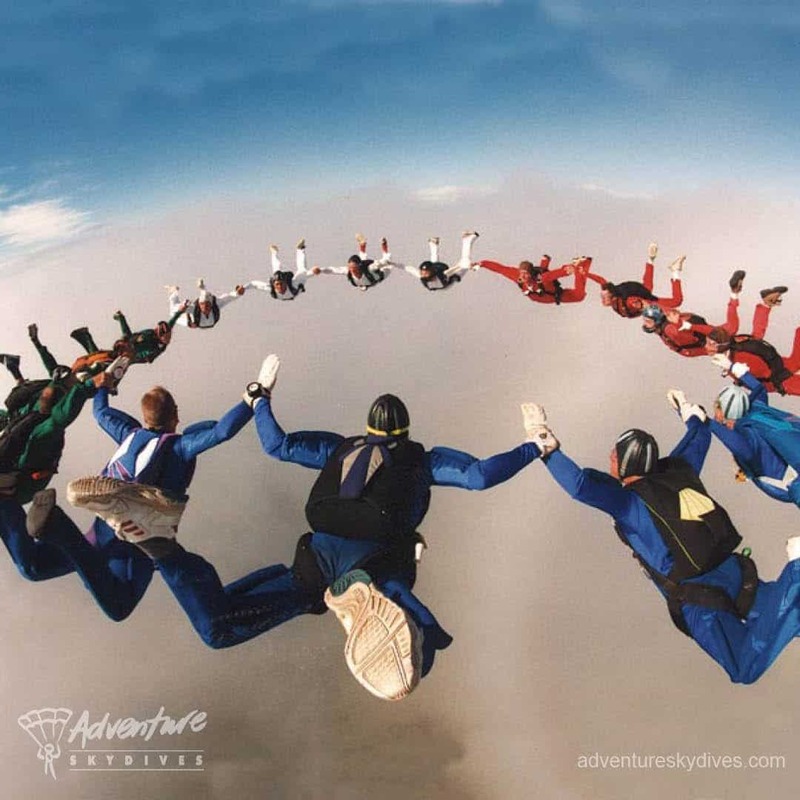 Adventure Skydives was established in 1994 in the pursuit of excellence in the skydiving market. 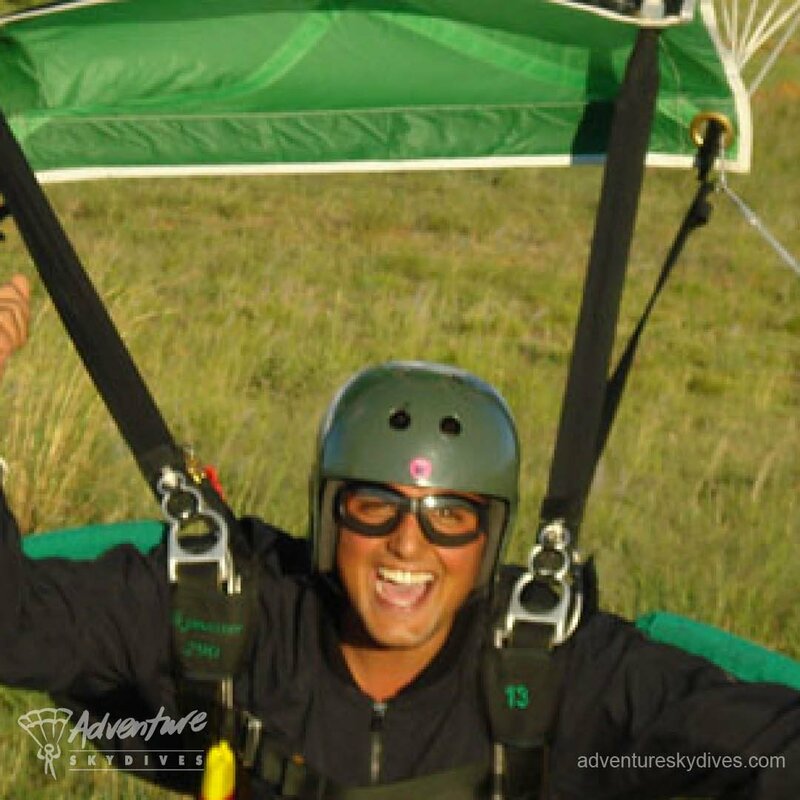 We have skydived all over the world and bring with us a wealth of experience, second to none in parachuting. With the best vies over the Vaal Dam, over 250 years of combined experience, over 50 000 jumps combined jumps and a 100% safety rating, Adventure Skydives is your trusted partner for anything in the sky. 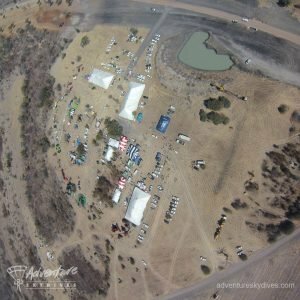 We specialise in tandem skydives, military training, stunts & movies, display jumping & corporate events, static line and accelerated free-fall. 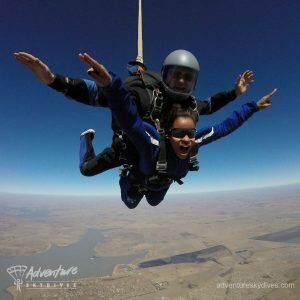 Experience the Thrill of your Life! 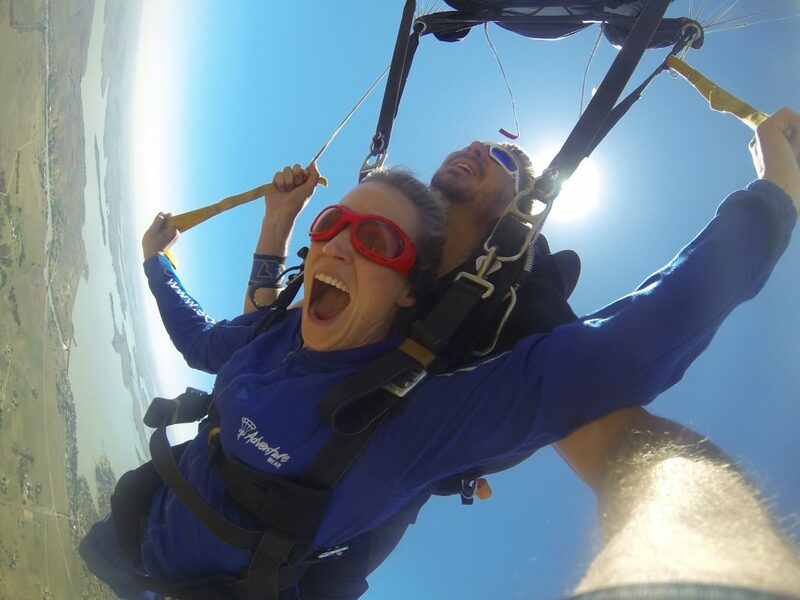 A tandem skydive is the quickest way to experience free-fall. 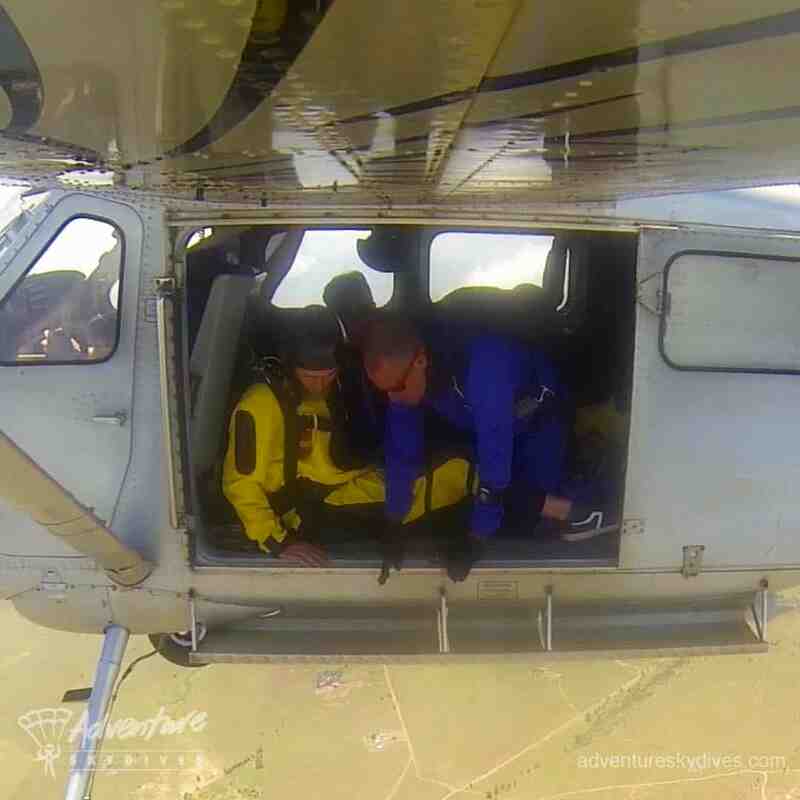 After a short briefing, you will slip into a jumpsuit & harness. The jump will take place from 11,000ft with a qualified Tandem Master, who takes you through the entire experience from the introduction to the actual jump. 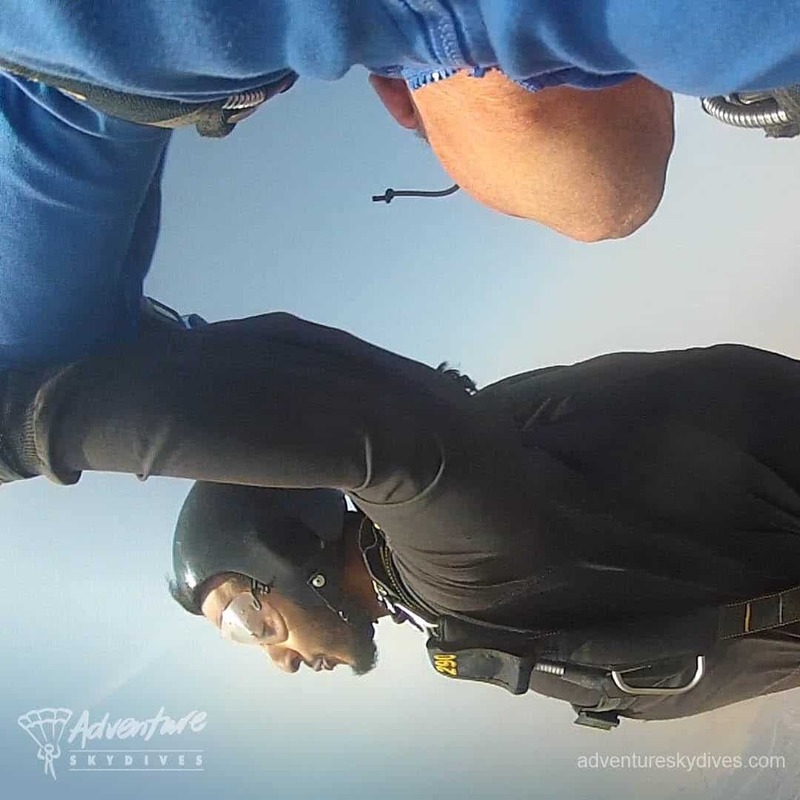 Once in the aircraft and you are at altitude you will be clipped on to the Tandem Master and free-fall with him for about 40 seconds before he deploys the parachute. Once under the canopy, he will steer the parachute safely back to earth. He will even let you steer the parachute under his ever watchful eye. Have a look at our Tandem Packages below. Unbelievable!!!! What an amazing group of people. 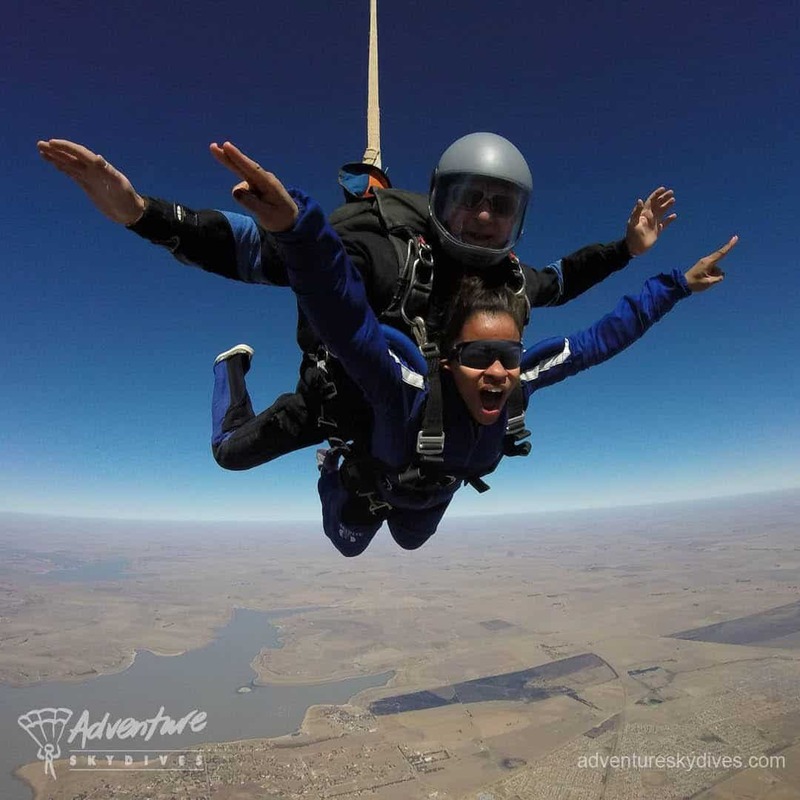 Had an amazing first jump thanks to my awesome instructor, Josie! Best birthday prezzie everrr 🤩 Will definitely do it again! 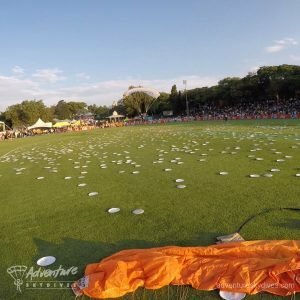 Using only the best staff with a minimum of 3000 jumps, our courses are run in South Africa or any other country in the world. We boast the best safety record in the world and maintain a strict high standard, second to none. Talk to us for a cost to suit any budget. 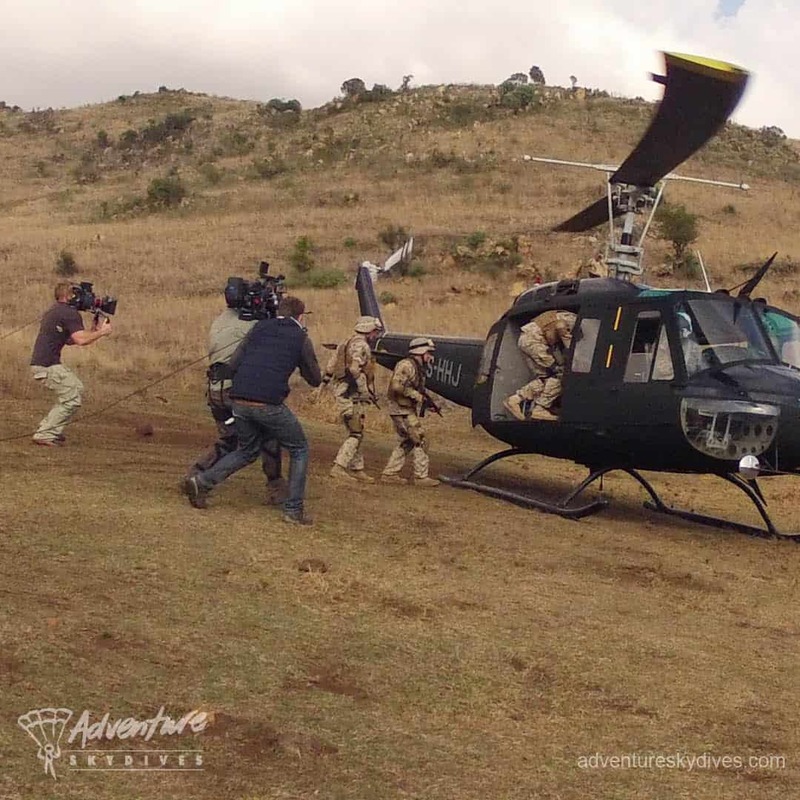 We specialise in aerial related stunts in movies and television productions. 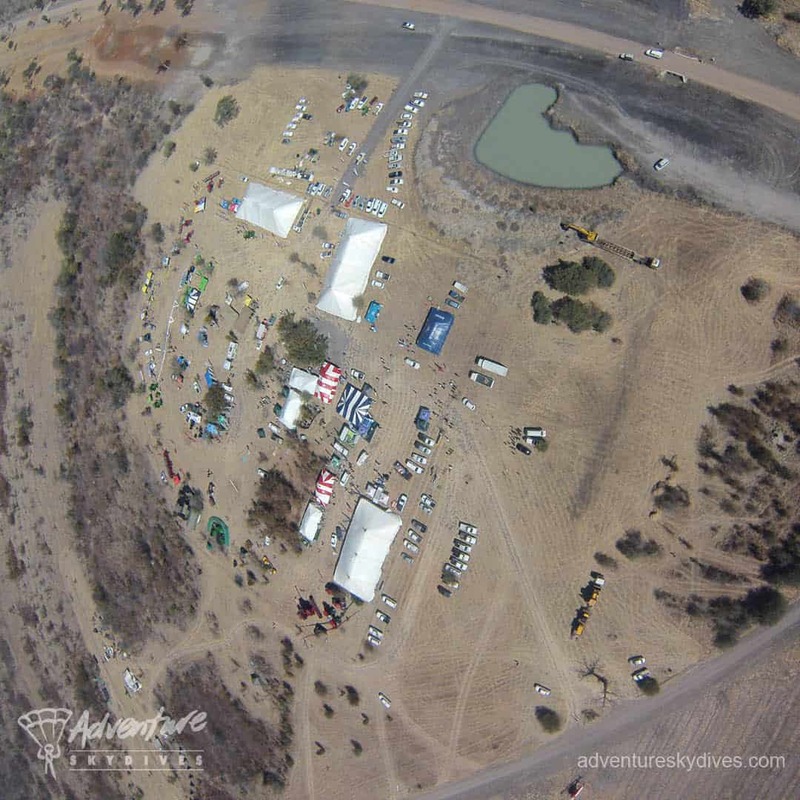 Our elite group of highly skilled aviators and professional skydivers can produce any aerial scene you require. The love for the job and sport drives us to deliver the best, constantly challenging ourselves to make us the best and most experienced in our field. We can secure any location, specialising in Africa. 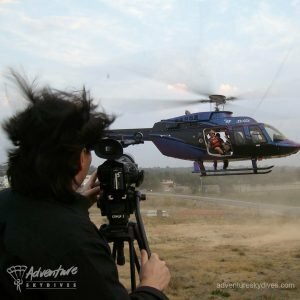 From microlights to jets with stunt pilots for any occasion. 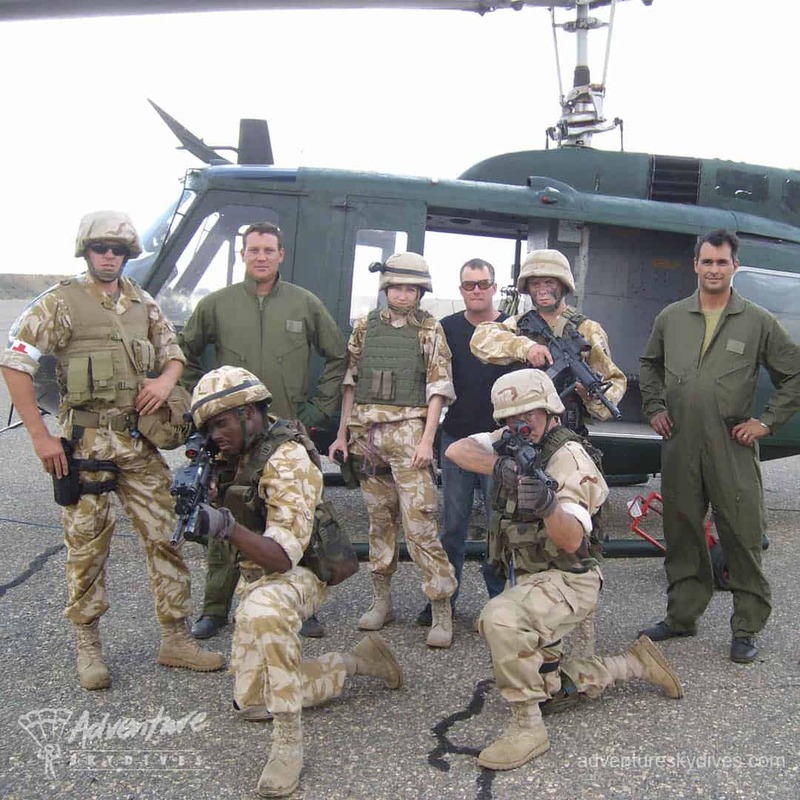 The best ground crews with a wealth of experience. Whether its skydiving or flying, we will nail the stunt you require with flair. 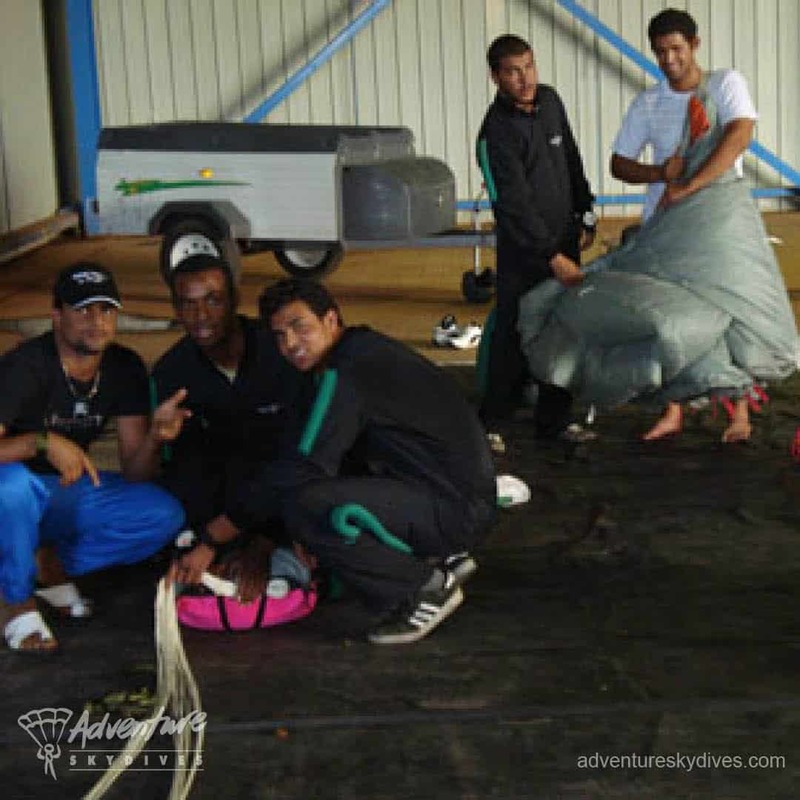 We have trained male & female jumpers with world class experience. 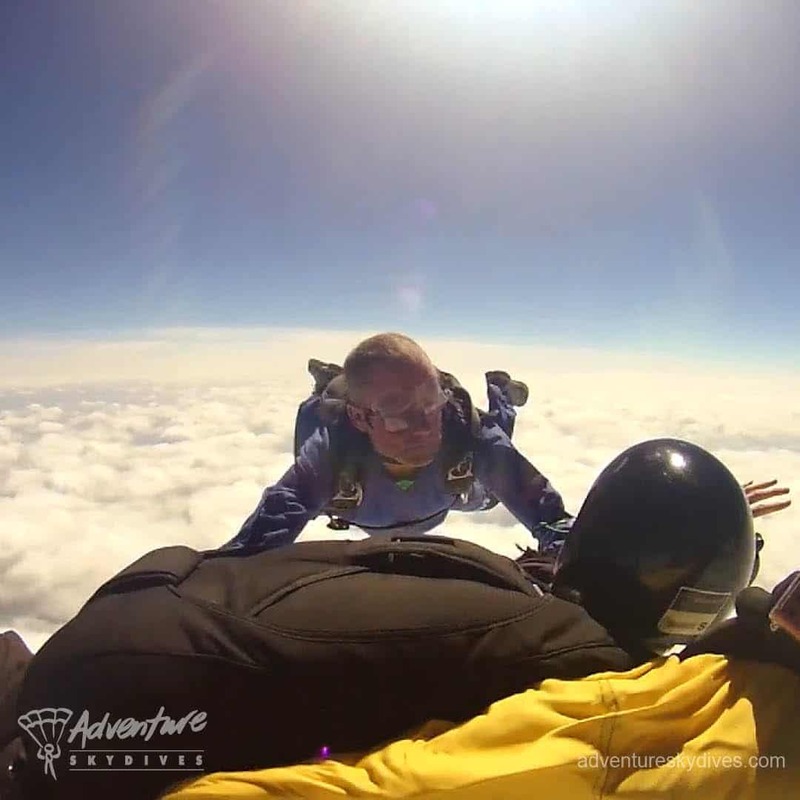 The Adventure Skydives display team is made up of the cream of the skydiving community and has been thrilling crowds with their visual and professional displays for years. 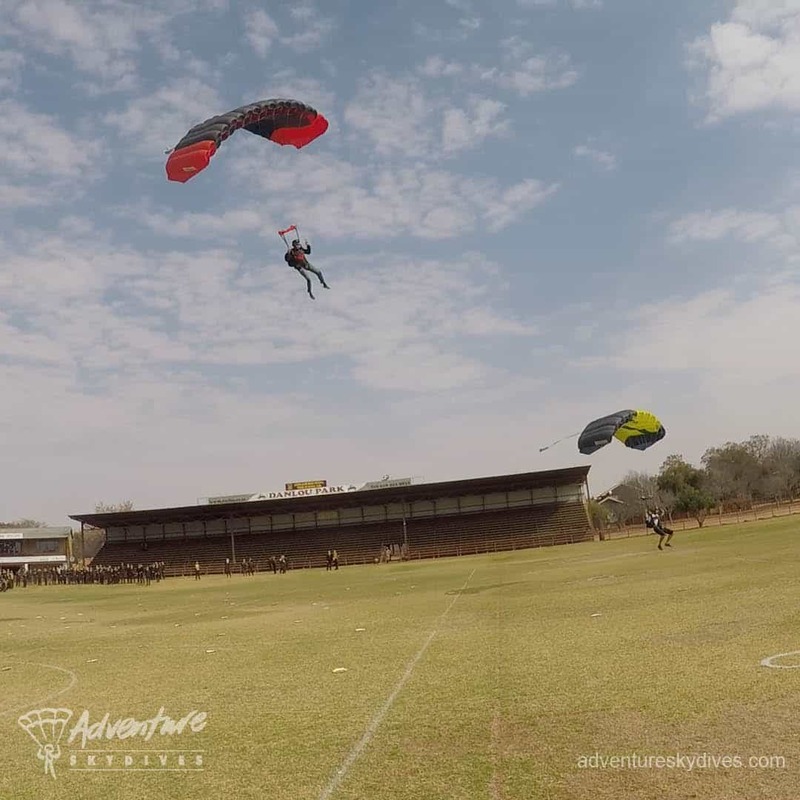 Whatever your needs, whether it’s promoting your brand, a sporting event, corporate day or television commercials – Adventure Skydives will choreograph your aerial display. A parachute display brings excitement to the crowd as they watch the jumpers exit the aircraft and open their colourful parachutes. The jumpers can carry streamers, banners and branded flags for a more visual impact. 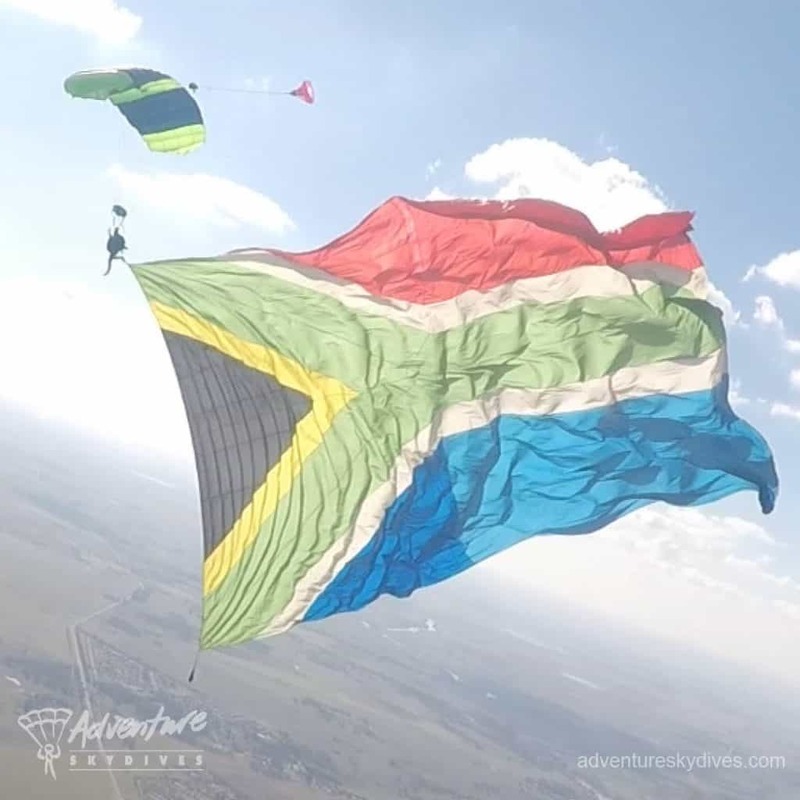 Adventure Skydives is also home to the Big South African Flag. Until recently the biggest in the world. Adventure Skydives boasts to have some of the most experienced and professional instructors in the world, with many 1000’s of jumps between them. 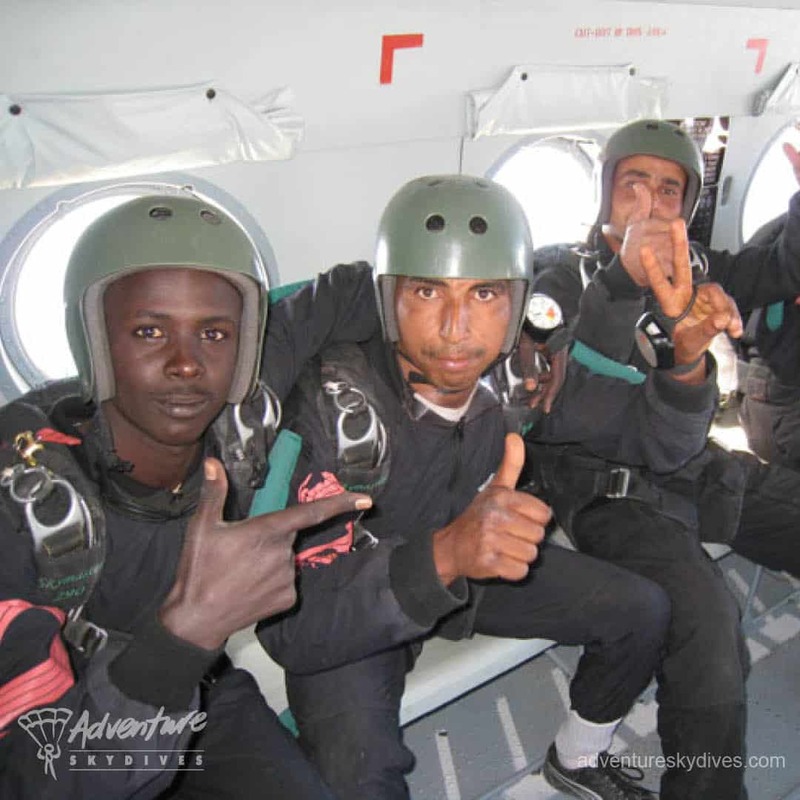 After completion of Ground School (approx 6 hours), you will be guided through your jump by a qualified PASA instructor. 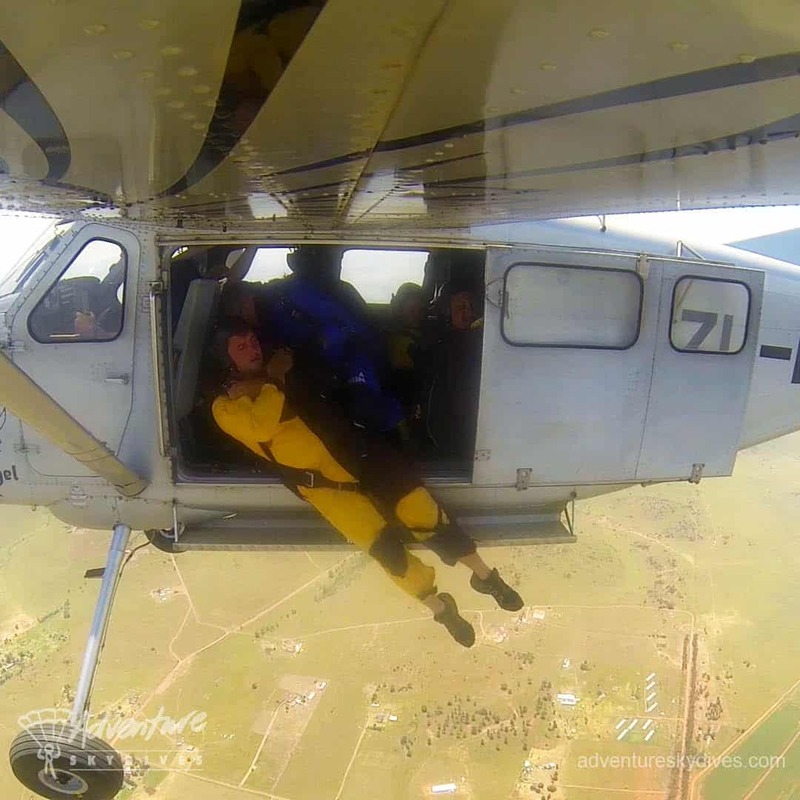 He will assist you with exiting the aircraft from 3,500ft and your parachute will be opened directly from the aircraft. 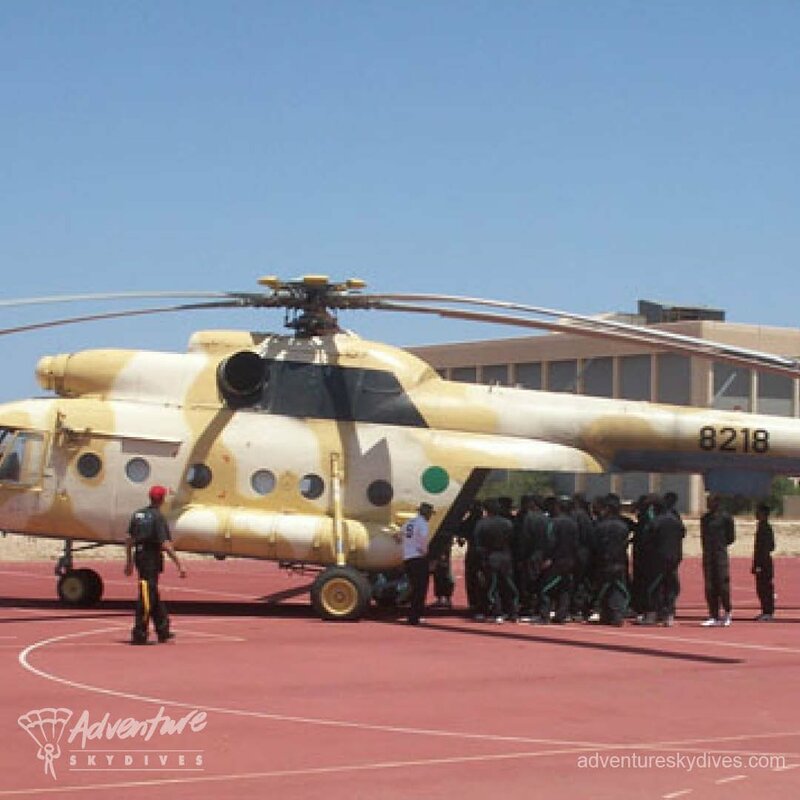 The instructor on the ground will then guide you in for a tiptoe landing. 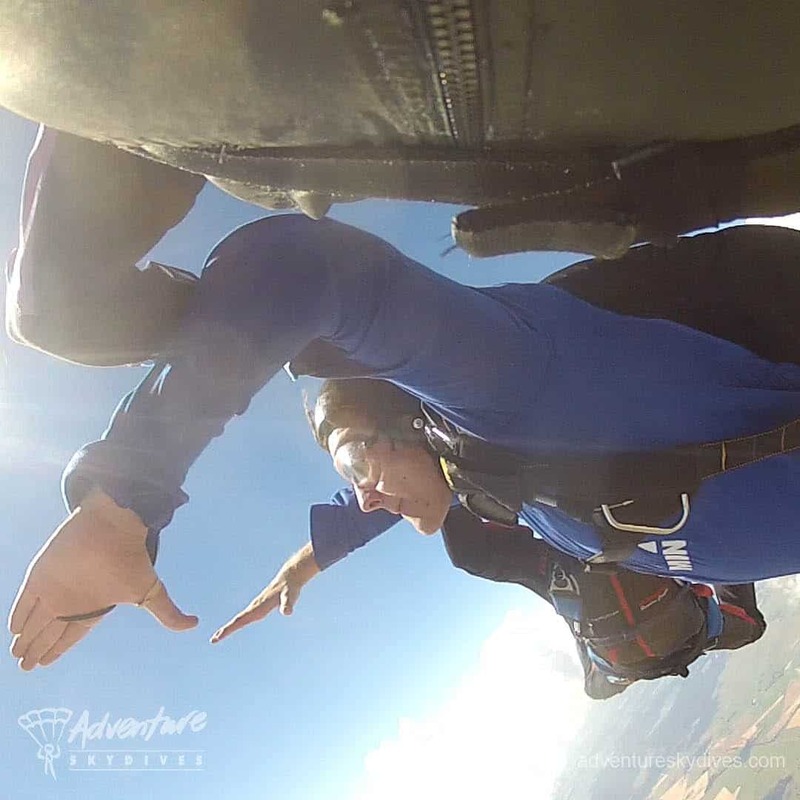 After this you can decide to either progress through the Static Line Free-fall Progression Programme or move on to the Accelerated Free-fall Progression Programme. 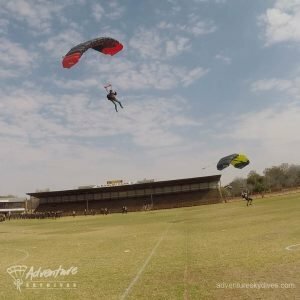 Club membership, ground school, gear hire and 1st static line jump. 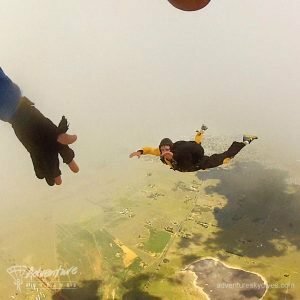 Want to learn to skydive on the fast track? This is for you! After completion of Ground School (approx 6 hours), your first jump will be from no less than 10,000ft with two qualified instructors to assist you whilst free-falling. You will then open your own parachute and the instructor on the ground will guide you in for a safe landing. 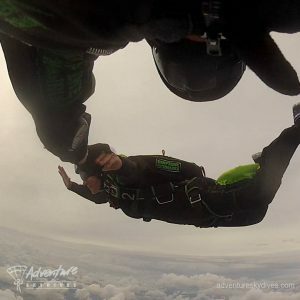 The AFF Progression Programme consists of 10 levels. Should you complete 7 levels successfully, you can be jumping by yourself after one weekend. 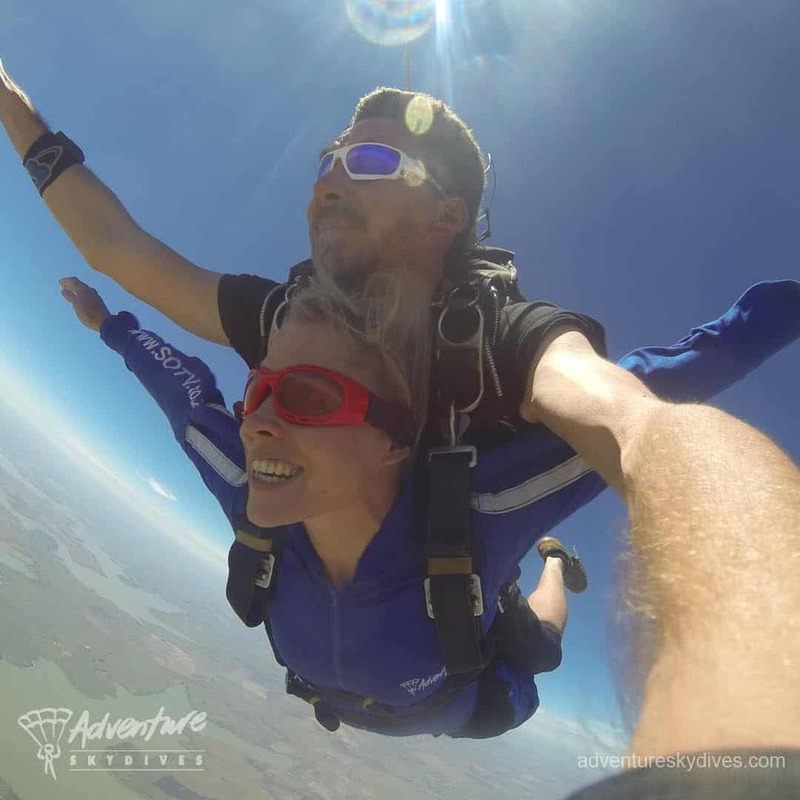 Club membership, ground school, gear hire and 1st AFF jump with 2 qualified instructors. 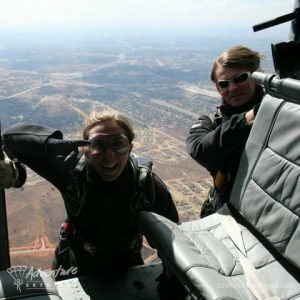 Ground school, gear hire and 1st AFF jump with 2 qualified instructors. 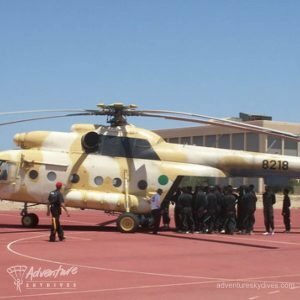 Ground school, gear hire and AFF jump with 2 qualified instructors. 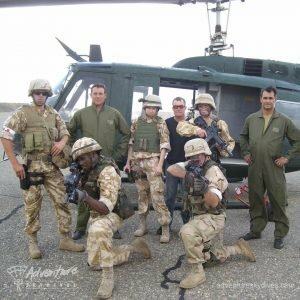 Ground school, gear hire and AFF jump with 1 qualified instructors. 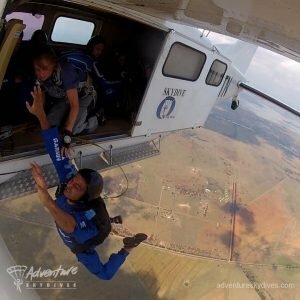 Ground school, gear hire and solo AFF jump.